HAPPY MEMORIAL DAY FROM GALLERY ART! 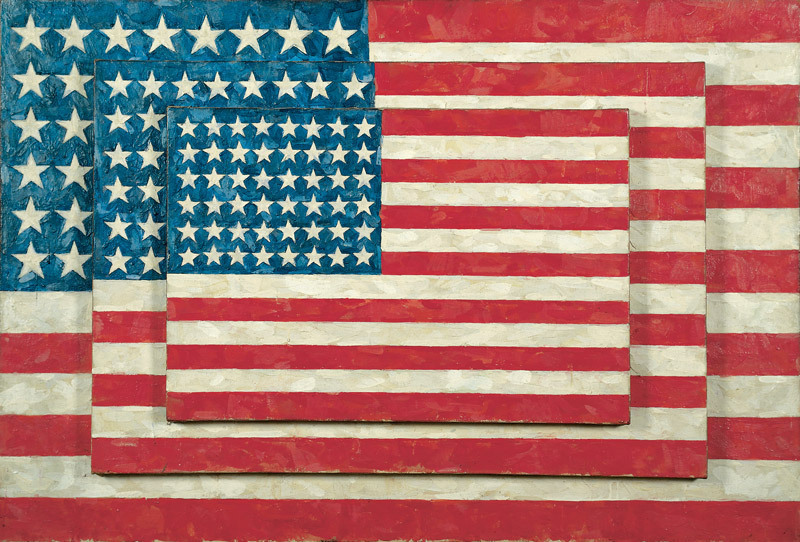 Jasper Johns, Three Flags, 1958. Art © Jasper Johns / Licensed by VAGA, New York.